SOUTH Africa’s ferroalloy industry would be imperilled if the National Energy Regulator of South Africa (Nersa) approved a three-year, 15% electricity rate hike requested by Eskom, the state-owned power utility. 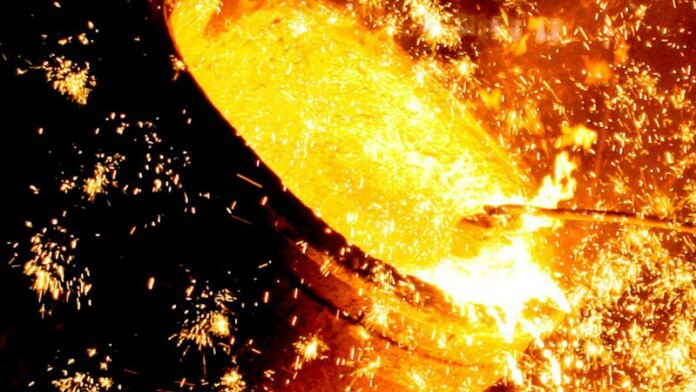 “Should the 15% increase be affected then there will be little industry left to sell the electricity to and thousands of jobs linked to the ferroalloys industry will be at risk,” Chabisi Motloung, chair of the Ferro Alloys Producers Association (Fapa), told BusinessLive. The producers are significant power users as they run smelting operations that account for 10% of Eskom’s power consumption and about a tenth of its revenue. “The margins have depleted to a point where numerous smelters have been closed or sold to competition with some producers starting new smelters outside of South Africa, and closing existing operations in South Africa, due to the steep electricity price,” he said. “There is simply no more place for any further double-digit increases as industry has already gone through vigorous cost-cutting measures including retrenchments.” Fapa said 18,530 direct jobs and 129,000 indirect jobs are at stake. Eskom said that it had no option but to request the rate hike, as well as a possible government subsidy such was its liquidity problems. Eskom has R419bn in debt — projected to rise to R600bn as Eskom continues its build programme — and is unable to pay its debt service costs out of the revenue it generates. The power utility operates thanks to R350bn of government guarantees. It must raise R20bn by the end of March to fund operations or run out of money to pay suppliers for inputs such as coal and employee salaries, said BusinessLive.